In the last 10 years, we’ve seen disruptive innovation turn many industries upside down. In the cell phone industry, Nokia, once a leading player, is now lagging behind firms that were new to cell phones only 7 years ago, such as Apple and Samsung. In healthcare, biotech innovations are leading big pharma to substitute a once highly productive R&D force with external innovation capabilities (licensing and partnerships), thereby making traditional pharma R&D obsolete. In the retail industry, Amazon is changing is bringing shopping online, threatening traditional retailers. Every single time, industry structure is altered in a fundamental way. As industries change the way they create value, once leading firms, loose their share of industry value and see profits falling. Clearly, one would rather lead disruptive innovation, rather than suffer from it. Well, here’s news: there’s a simple step-by-step plan to manage for disruptive innovation. In other words, CEOs may create conditions which will lead to disruptive innovation. Once the market is segmented, identify priority market segment. This may lead you to redefine market segments and segmentation criteria. For example, assume we’re focusing on MBA education in top US universities. Distinguishing Ivy league universities from non-Ivy league may not relevant, as MBA rankings in leading newspaper such as the Financial Times, Wall street Journal, the Economist have gained clout. 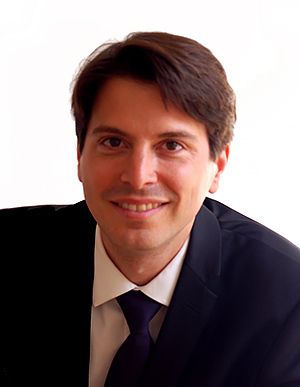 They’re widely credited to be good indicators of academic reputation in the MBA market. At this point, analyze industry structure: segment clients, suppliers, potential new entrants, substitution products. For example, MBA market clients (MBA students) may be segmented by needs, motivation, age, gender, geographic origin, and so on. Substitution products could be segmented into Massive Open Online Courses (MOOC) (such as Coursera, Udacity), Corporate MBAs (Roche’s MBA), among others. Identify what makes each player powerful. 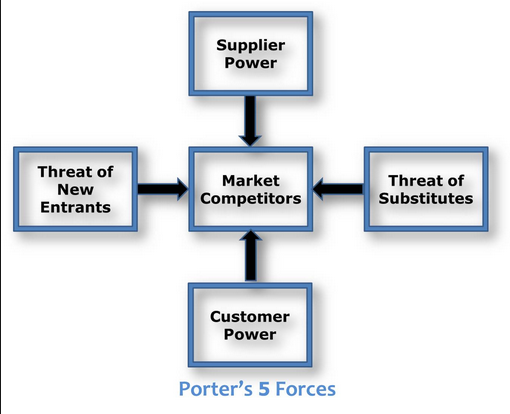 Michael Porter shows, in “The 5 Forces That Shape Strategy”, that suppliers boasting strong concentration, high switching costs, genuine differentiation, unique IP, strong value for final clients will command higher prices to industry incumbents. Perform similar analysis for other players. Identify value streams: estimate how value is transferred from one player to another. In other words, assess who’s paying whom how much and for what? Use public data to understand the relationship between each player. Estimate who’s capturing the larger share of industry value : understand where value is created and who’s capturing it. 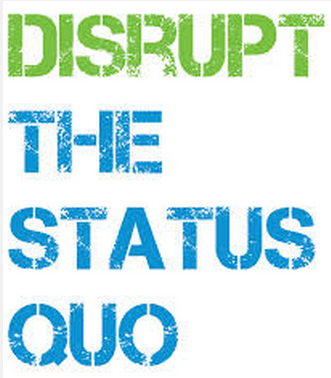 Then, hypothesize on ways to disrupt the status quo. Ask questions such as: in what ways could one decrease and increase the dominant player’s claim for industry value? Apply this to suppliers, clients, substitution products and potential new entrants and see how to influence each player’s relative power. Learn to play with industry structure; turn it into a corporate game and a teambuilding exercize. You’ll be surprised at how fast your team will have a clearer understanding of where value is really created in the industry. They will be much more focused be in their daily work. Write down ideas for disrupting industry structure in favorable ways. Collect ideas of new products, new services, new solutions, new clients, new needs that could disrupt industry structure in a favorable way. 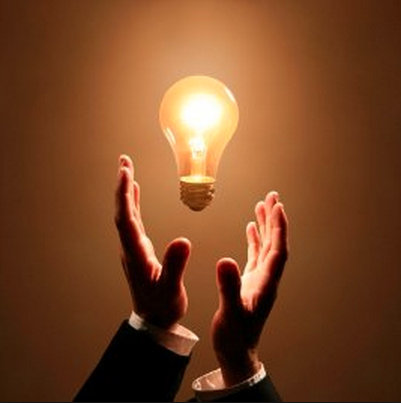 Select those that seem most feasible and launch an innovation project accordingly. That’s it: you’ve set the ball rolling. You’re managing for disruptive innovation.